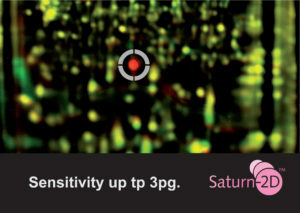 Saturn-2D™ is a novel technology for saturation protein labeling. 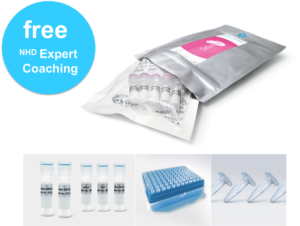 A set of new, pre-eminent powerful fluorescent S-Dyes for binding to proteins by their cysteines allows most sensitive detection as low as 3 pg of protein. All kits are ready to use.